Rez Week is an annual celebration, one event in many locations, centered around what unites us all – Jesus and his resurrection. 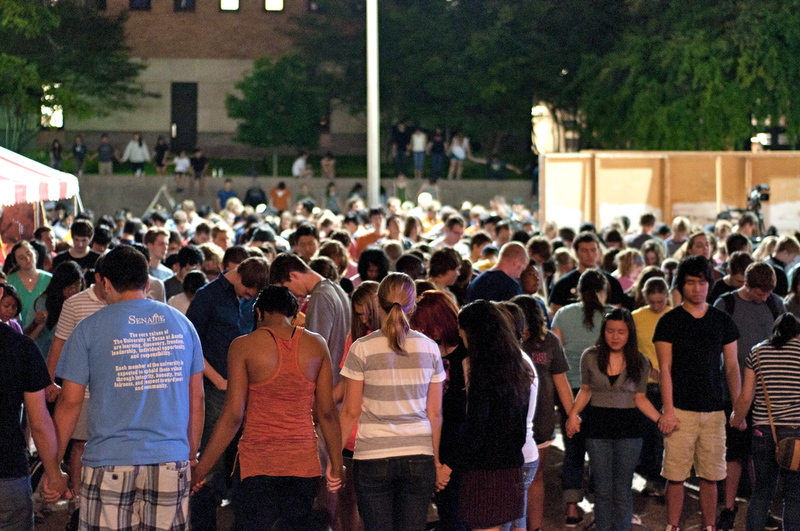 It’s the Body of Christ coming together on a campus for prayer, worship, outreach and more, in events both big and small. Many Rez Week events happen every year, and now we are calling you to host a one on your campus! Whatever type of event you’d like to do, register your campus and we will equip you with every resource you need to host your local Rez Week this Spring, including the official Rez Week Planner. I’m ready and excited to organize Rez Week at my school this year! Sounds cool! But I need to find out more about it first. 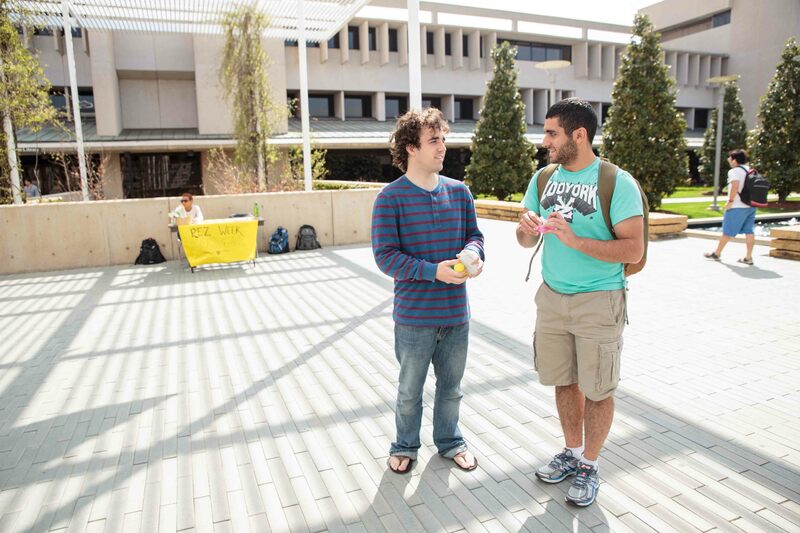 Call the Body of Christ on your campus to go out and share the Gospel on campus! 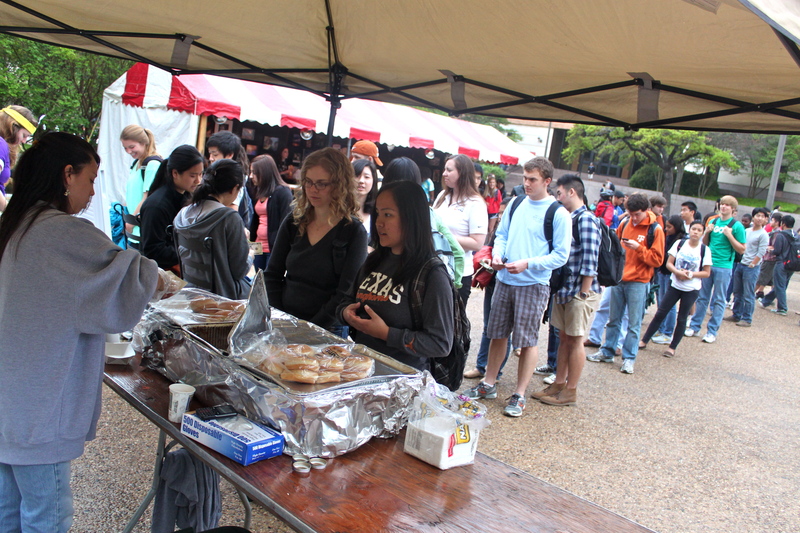 Pass out free food or drinks as a way to show love to your campus and engage in spiritual conversations! Invite all of the campus ministries to come together for one or more nights of worship and prayer. Set up a table or booth and offer prayer to anyone walking by. 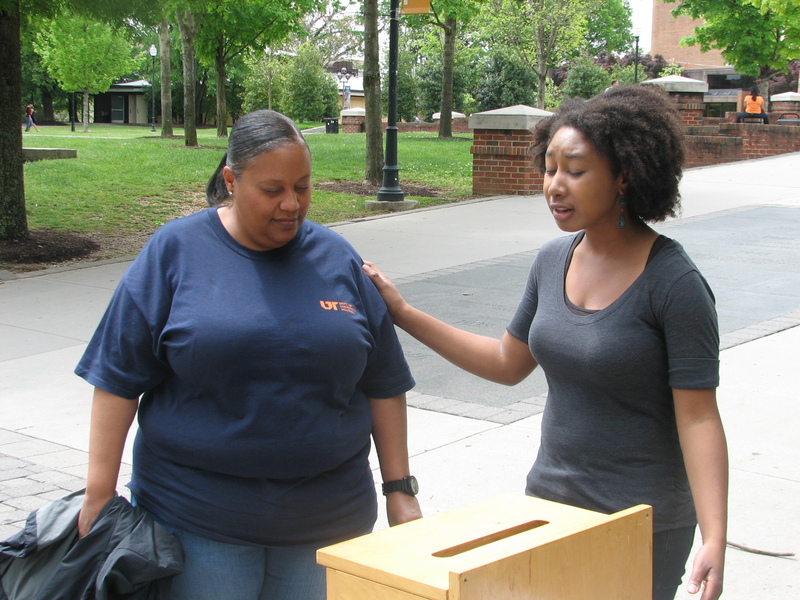 Host an event where you flow in and out of worship and prayer for the campus. 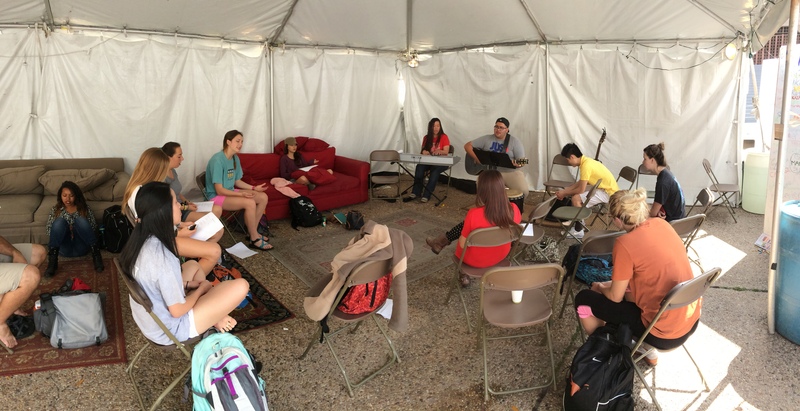 Set up a tent in the middle of campus open for all to come and pray for 24 hours or more!